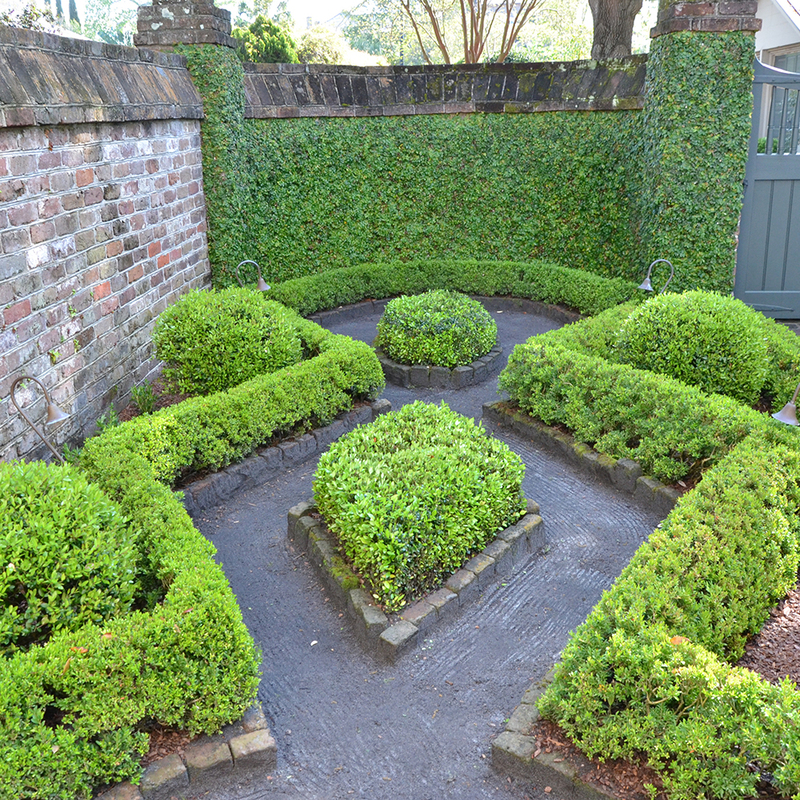 The American Boxwood Society relies on the support of our members. Join us! Benefits: Annual subscription to The Boxwood Bulletin, member registration rate for Symposium, member discount for ABS conferences, one vote at the ABS Annual Meeting. Benefits: One annual subscription to The Boxwood Bulletin, member registration rate for all employees to the Symposium, member discount for all employees to ABS conferences, one vote at the ABS Annual Meeting, one 1/8 page ad in one issue of The Boxwood Bulletin. *Dues paid from January 1st through April 30th are applied to the upcoming year’s membership. Dues paid after May 1st result in a partial-year membership (dues are not prorated). Please add $15 (USD) to selected membership level dues. The generous financial support of our members has permitted your Society to continue to pursue its educational mission by providing information - filled publications such as The Boxwood Bulletin, The Boxwood Handbook and Boxwood: An Illustrated Encyclopedia. The Society has been responsible for the creation and maintenance of an extensive boxwood display garden at Blandy Farm, the State Arboretum of Virginia, containing over one hundred well-labeled plants, located beside the Arboretum entrance. Your generous past donations have allowed your Society to purchase new plant name tags for this impressive garden. In order for your Society to maintain its ability to provide such broad-reaching programs, our Annual Giving Campaign seeks your generous tax-deductible donations to supplement other revenue. 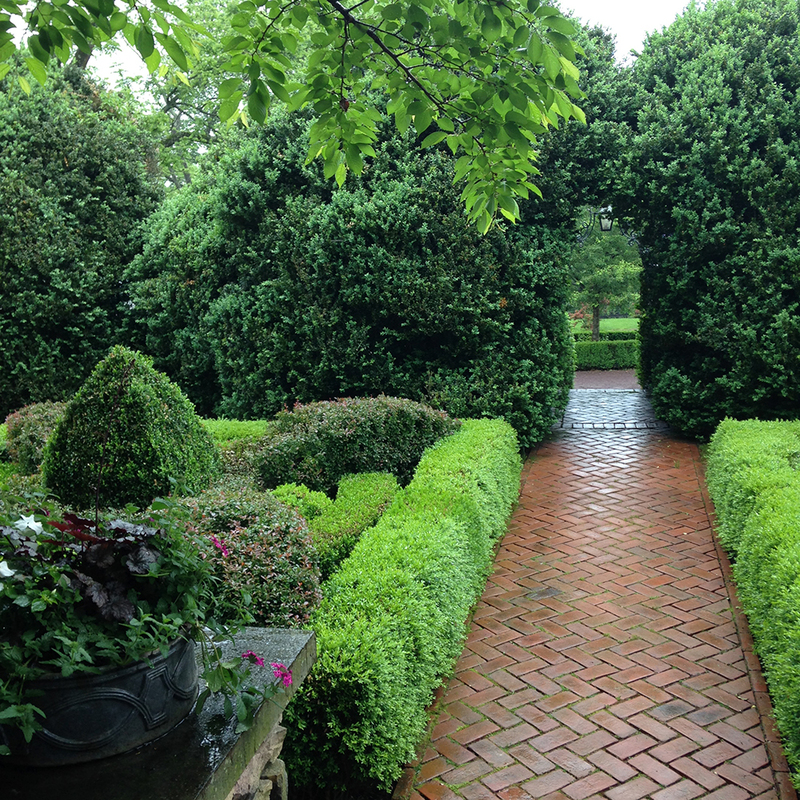 PLEASE CONSIDER A SPECIAL GIFT IN SUPPORT OF THE AMERICAN BOXWOOD SOCIETY. Thank you for your generosity. 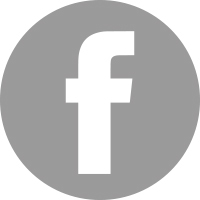 Have a question for us? 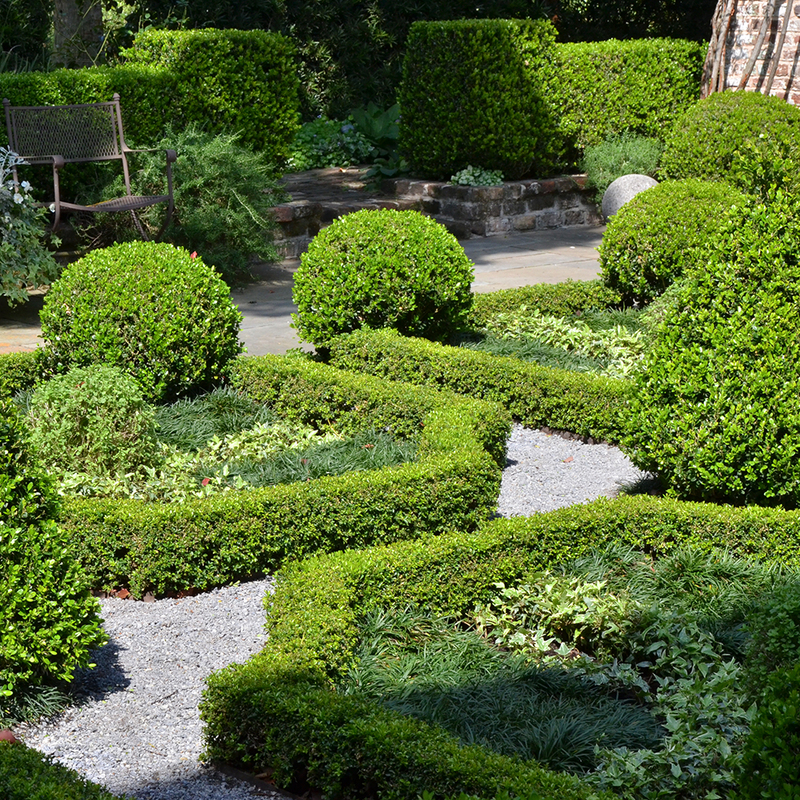 Experts at the American Boxwood Society are happy to answer your boxwood related questions. Email us at amboxwoodsociety@gmail.com. 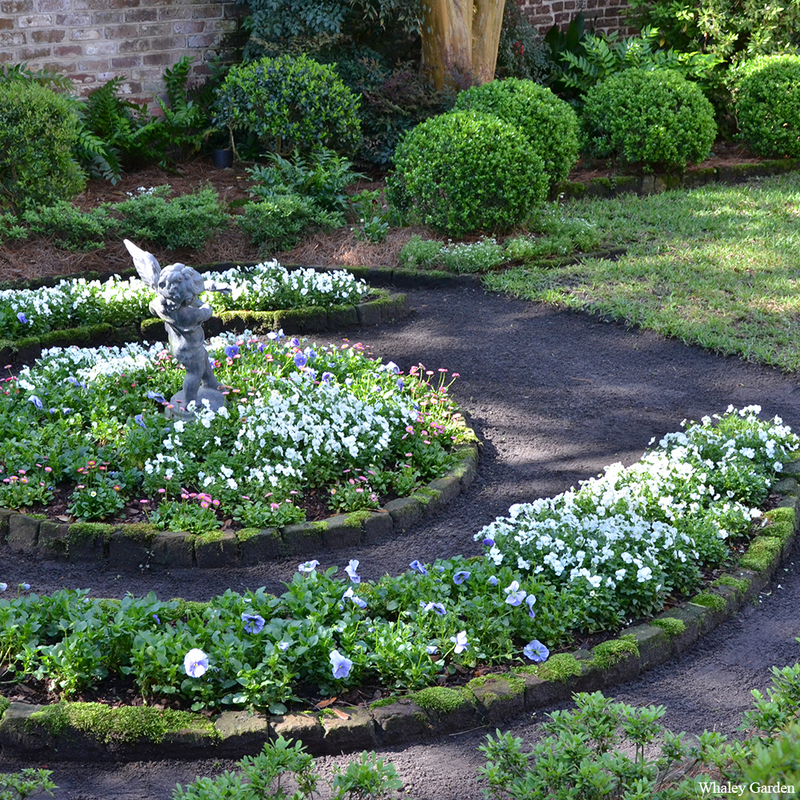 Your question and our answer may even be featured in an upcoming issue of our Boxwood Bulletin! The American Boxwood Society is actively looking for sources and you are some of the most enthusiastic and knowledgeable people in the boxwood world.